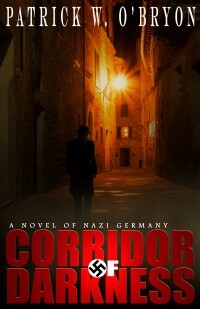 CORRIDOR OF DARKNESS, a Novel of Nazi Germany, TAKES BRONZE IN INTERNATIONAL BOOK AWARDS COMPETITION! READY TO ENTER THE CORRIDOR? CORRIDOR OF DARKNESS. A Novel of Nazi Germany. 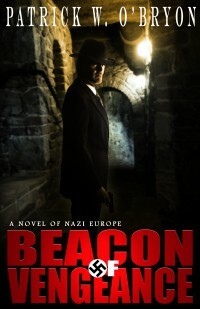 “…rife with historical intrigue…” – Kirkus Reviews Coming this weekend to Amazon.com.